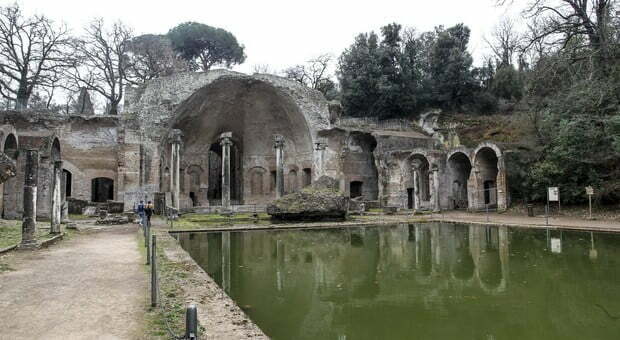 The mysterious grotto of the Serapeum at Villa Adriana in Tivoli (not yet available for security reasons) will be open to visitors from March. An interesting anecdote applies to the Serapeum and its peculiar shape of the dome. A prominent architect creating in the times of Trajan and Hadrian – Apollodorus of Damascus, criticized the design of the Hadrian’s dome, comparing it to the “pumpkin”. The full quote is: “Go away and draw your pumpkins. You know nothing about these [architectural] matters” (from Cassius Dio). 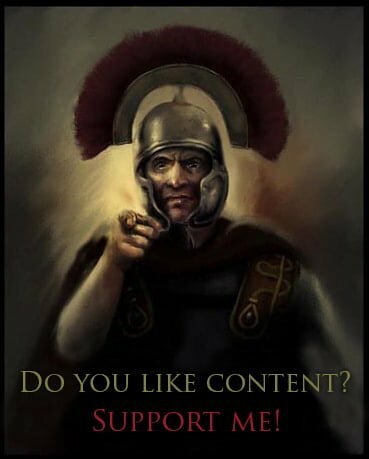 Where did the name of the Serapeum come from? During his reigns (117-138 CE), Hadrian traveled a lot around the Empire. The famous Hadrian’s villa had numerous constructions that received names depending on the places visited by the emperor. In Egypt, the Serapeum was the temple of Serapis. The remains of the cave with a dome are located next to a pond called Canopus – from the Egyptian city of the same name. Si svela il Serapeo: ecco le stanze segrete di Villa Adriana, "Il Messaggero.it"